Home News Getting ready for the radiothon! Getting ready for the radiothon! 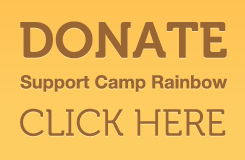 It’s our third Camp Rainbow Radiothon presented by Toyota of Hopkinsville. Our Radiothon is happening on Wednesday, February 18 and Thursday, February 18 from 6am-6pm each day. You can become a Dream Maker by calling 931-648-7721.